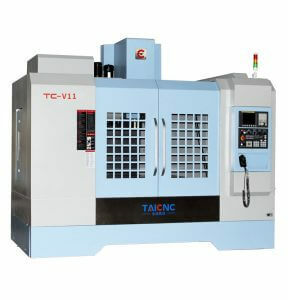 The vertical machining center refers to the machining center that is perpendicular to the spindle axis and the worktable. 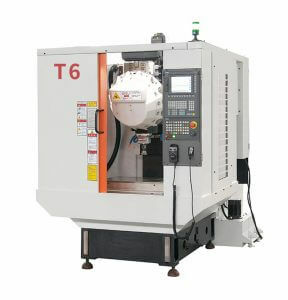 It is mainly used for processing complex parts such as plates, discs, molds and small shells. 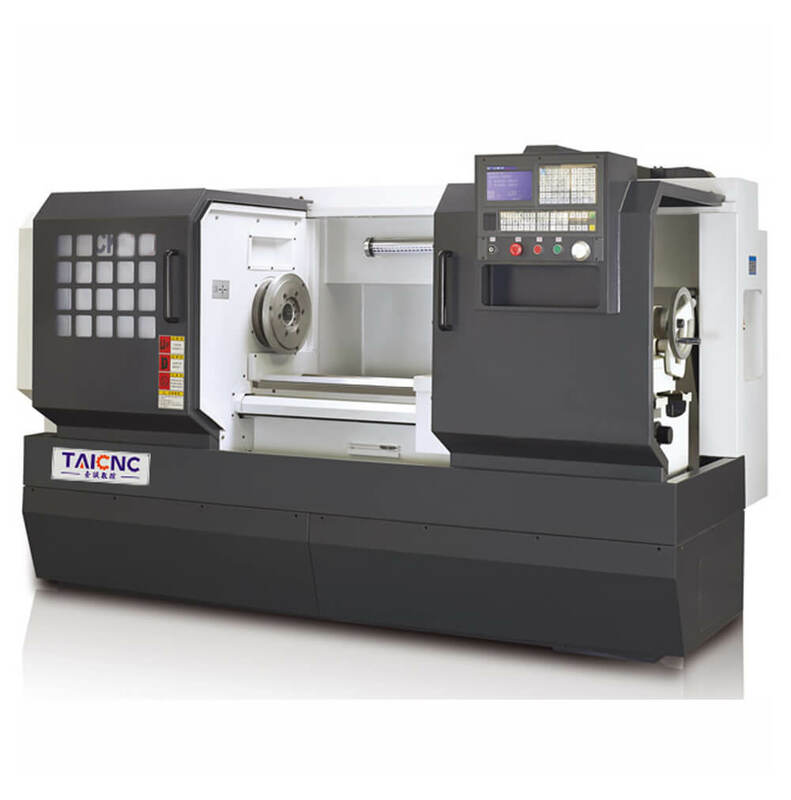 Vertical machining centers perform milling, boring, drilling, tapping and thread cutting. 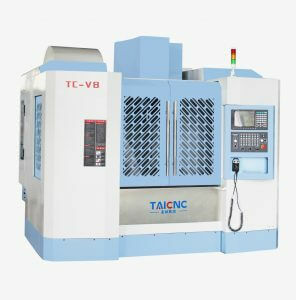 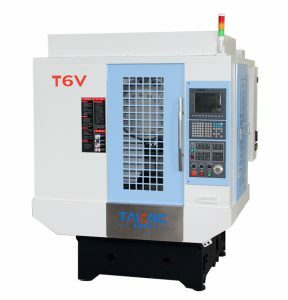 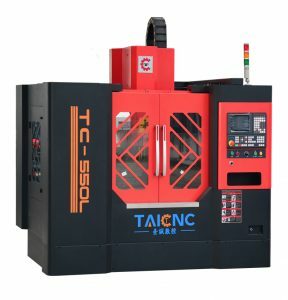 The vertical machining center is at least three-axis and two-linkage, and generally can realize three-axis three-linkage. 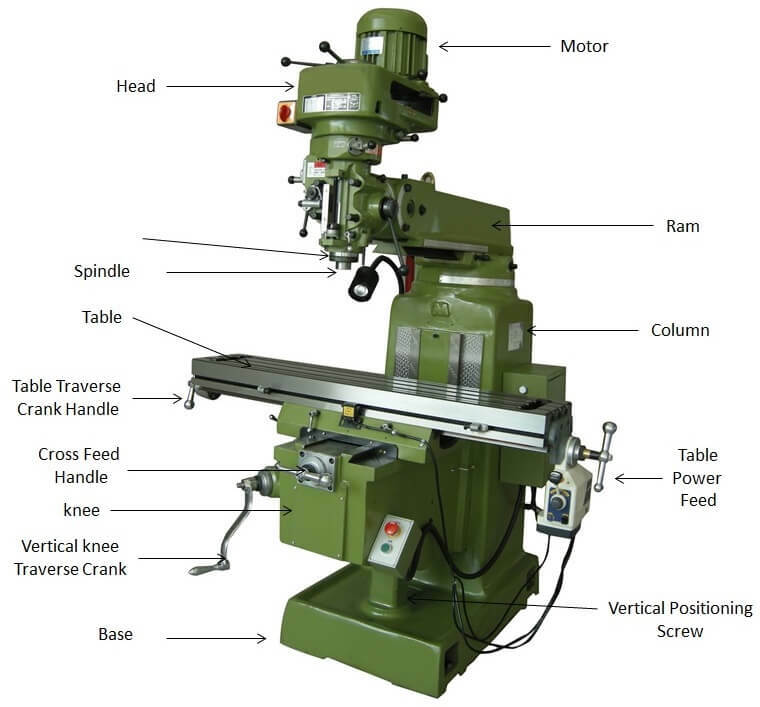 Some can be controlled by five axes and six axes. 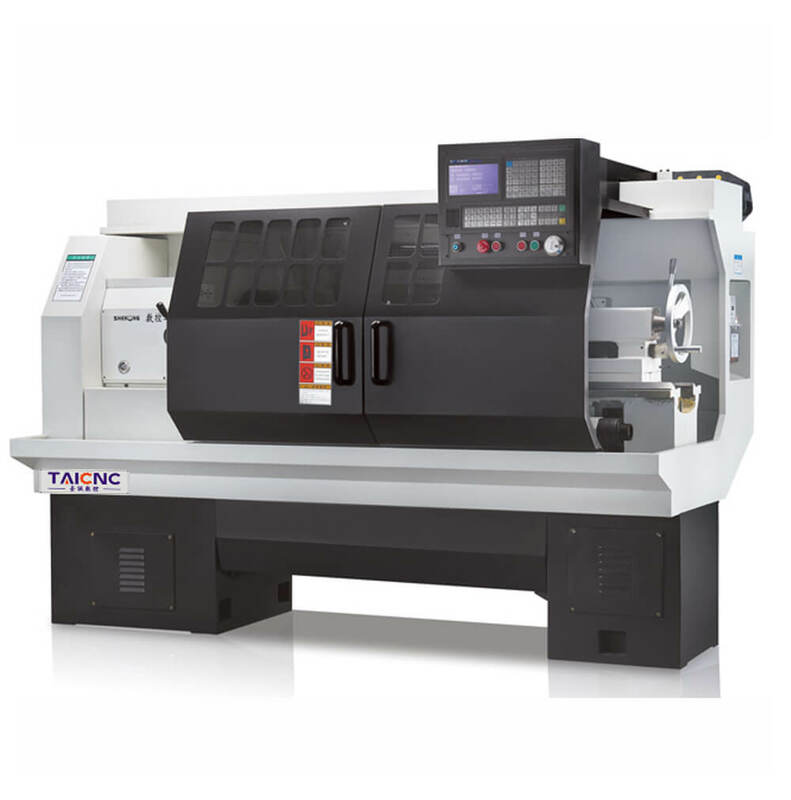 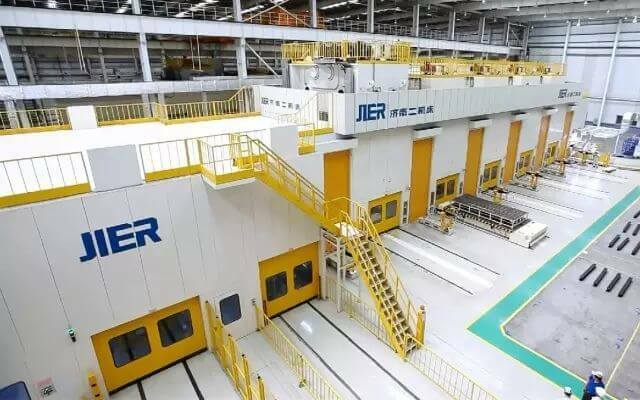 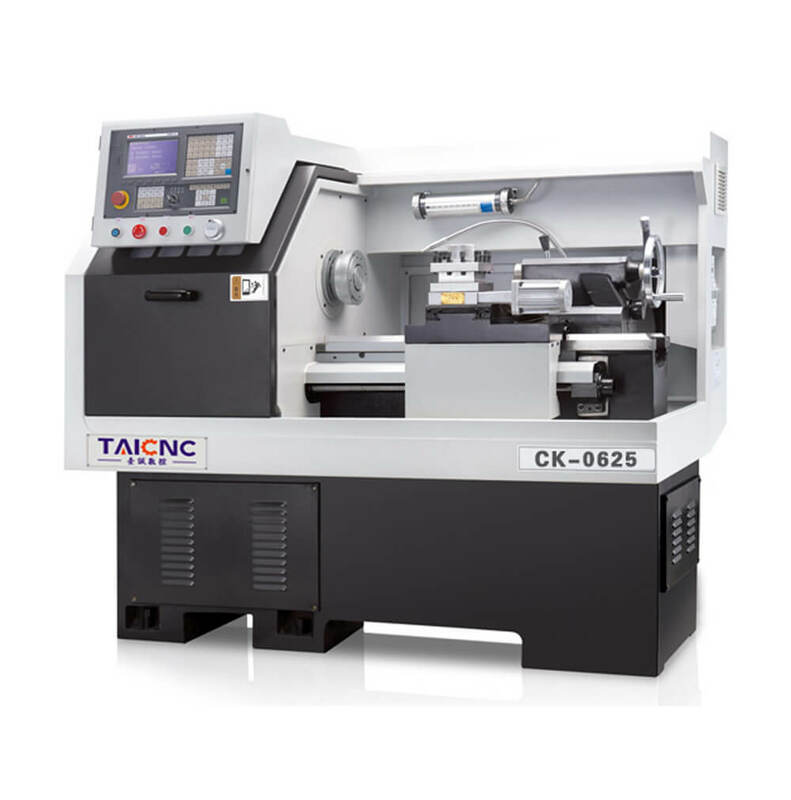 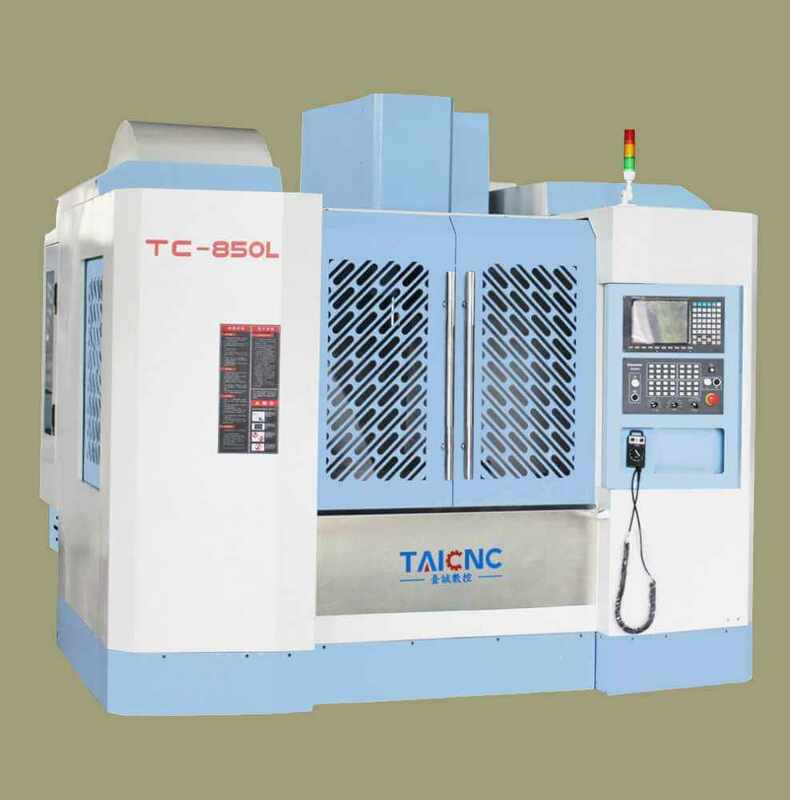 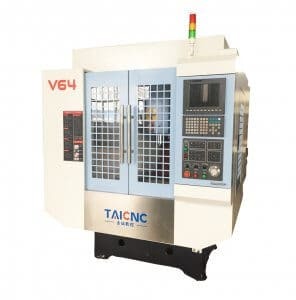 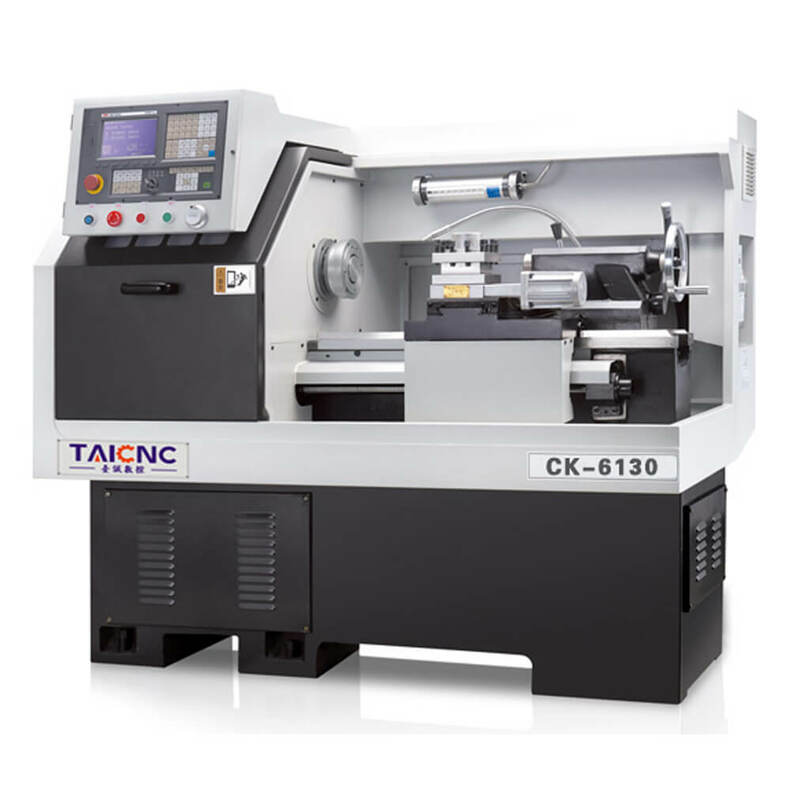 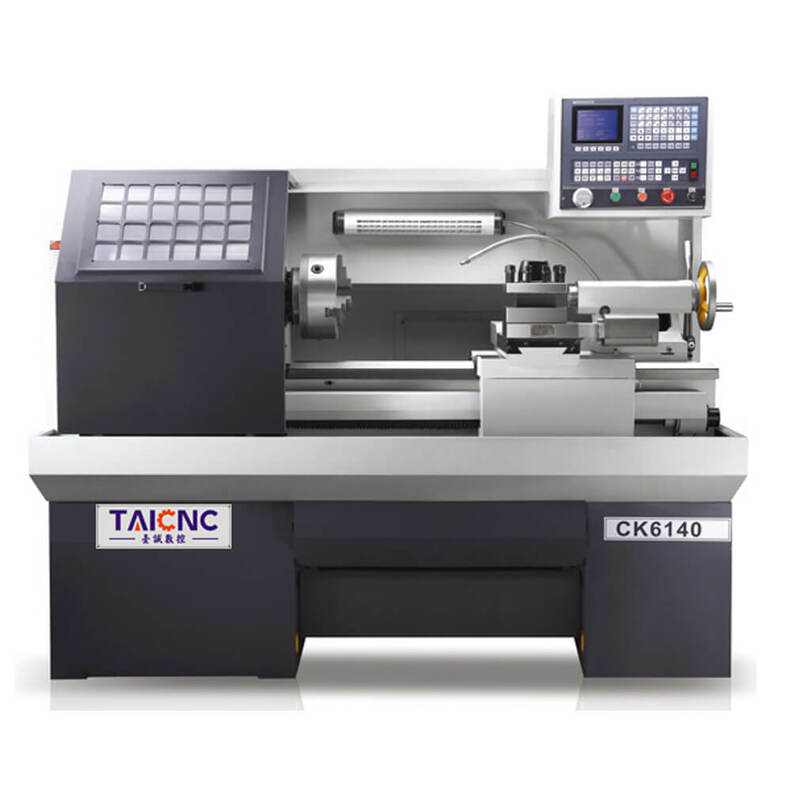 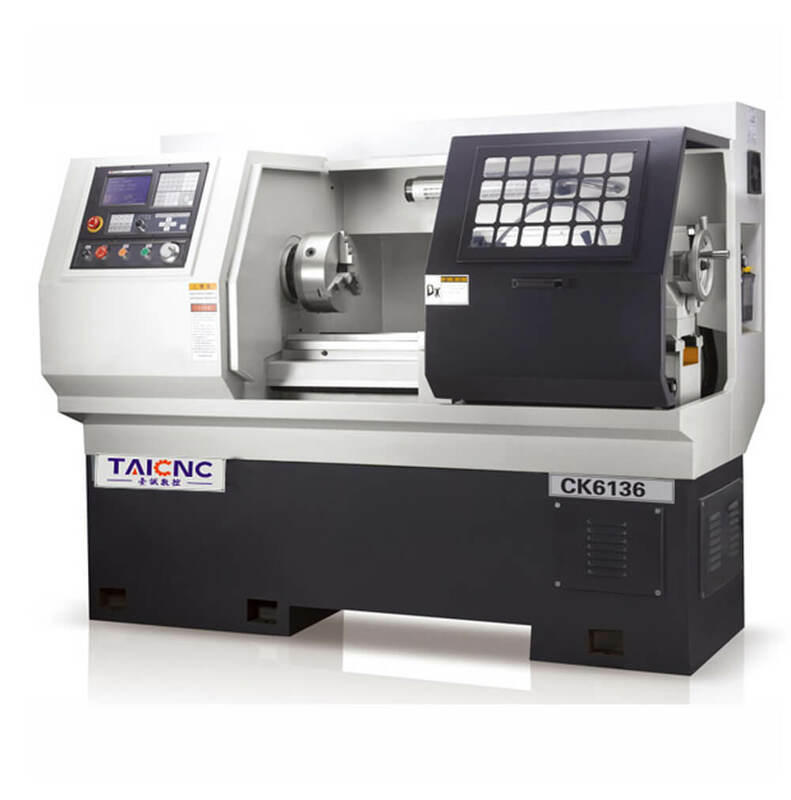 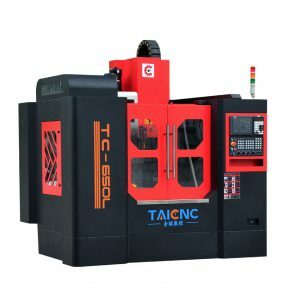 The height of the vertical machining center column is limited, and the processing range of the box type workpiece is reduced, which is a disadvantage of the vertical machining center.ays.